Buy online our clothing and fashion fabric 'Fuoco' Red Stretch, Wool Gabardine Stretch, Made in Italy. 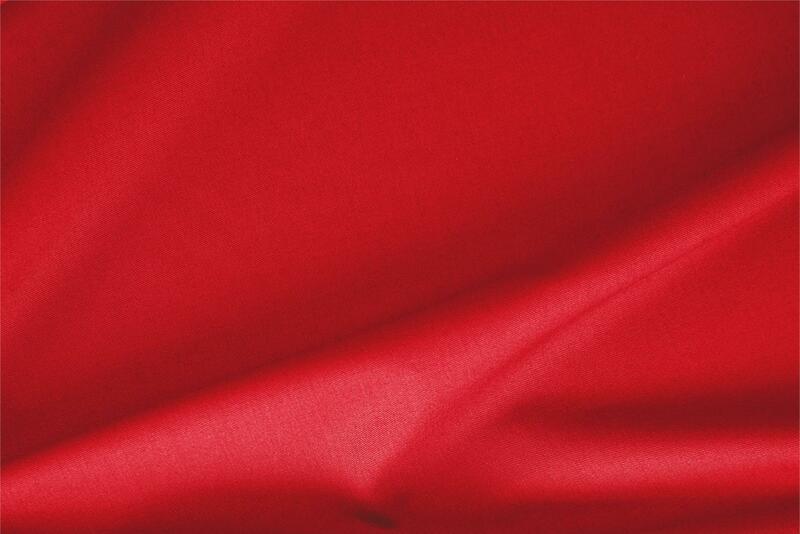 Fuoco Red Gabardine Stretch Plain fabric for Dress, Jacket, Pants, Skirt. It is great texture more than I expected! The rapping and service are fantastic. I would recommend everyone.